Anglo American says its Australian operations will invest more than A$162 million ($116 million) in mine rehabilitation projects over the next five years. 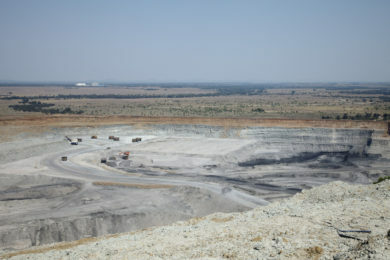 Chief Executive Officer of Anglo American’s Metallurgical Coal business, Tyler Mitchelson, said the company was committed to the highest standards of environmental performance. “Over the next five years (2019 – 2023), we’re investing more than A$162 million on industry-leading rehabilitation activities across our five mine sites,” he said. Anglo American’s Australian operations include five metallurgical coal mines in central Queensland; two open pit and three underground. 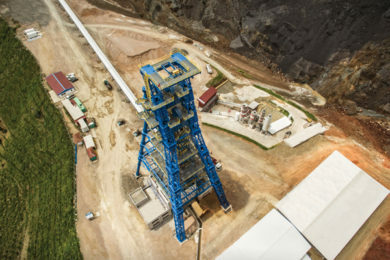 Around A$83 million will be spent on rehabilitation at the open-pit Dawson mine, near Moura, and almost A$40 million at Capcoal open-pit mine, near Middlemount, over five years. “We continue to innovate and pursue best practice mine rehabilitation across our business, and this approach is already delivering outstanding results,” Mitchelson said. “Anglo American’s Dawson mine has been leading the way in innovative rehabilitation approaches, including the successful rehabilitation of an area previously containing void highwall, and use of rehabilitated land for cattle grazing. “In partnership with emapper, other miners and industry suppliers, our Dawson mine has also been part of an innovative METS Ignited (the Federal Government Growth Centre for Mining Equipment, Technology and Services) project using drone technology to aerially map rehabilitation areas. “Rehabilitated areas at our Dawson mine cover more than 1,800 ha so this project is a significant step forward in improving the safety, efficiency and accuracy of our mine rehabilitation monitoring programmes,” he said. The project, delivered through environmental monitoring web-mapping platform, emapper, has used drone technology to collect environmental monitoring data including landform geometry, erosion and vegetation. All data is processed in the emapper platform against pre-determined rehabilitation performance standards, according to Anglo American Australia. All metrics are uploaded to the secure emapper platform allowing on-demand access to data visualisation, reporting and data collaboration and sharing, it said. 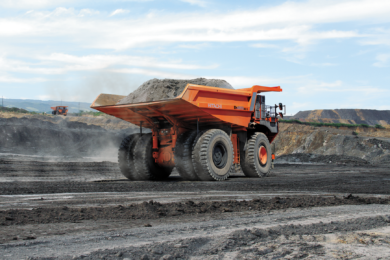 “A key part of Anglo American’s global Sustainable Mining Plan is to maintain a healthy environment – particularly in the local areas around our operations,” Mitchelson said. The Emapper project, METS Ignited said, aims to develop a multi-scale and multi-source environmental data platform to monitor, manage and reduce mining’s footprint with application and transferability within the global mining industry. The key focus of the solution is deriving maximum benefit from digital sensing technology, including integrated analysis of the data and functionality to enable technical and non-technical staff to use the platform for reporting and management decisions. 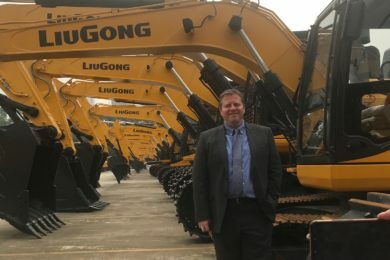 In this way, the platform will accelerate the wider adoption of sensors and data analytics in the industry, METS Ignited said. The project will result in cost reduction for environmental management and compliance for mining operations.